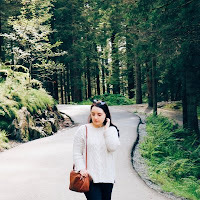 I have loved subscription boxes since the very beginning of my blog back in 2012 and I actually reviewed Glossy Box boxes in 2012 so it's amazing to be working with them after almost six years of blogging. I also review subscription boxes on the All Subscription Boxes website which I'm grateful for and you can check out my reviews there. 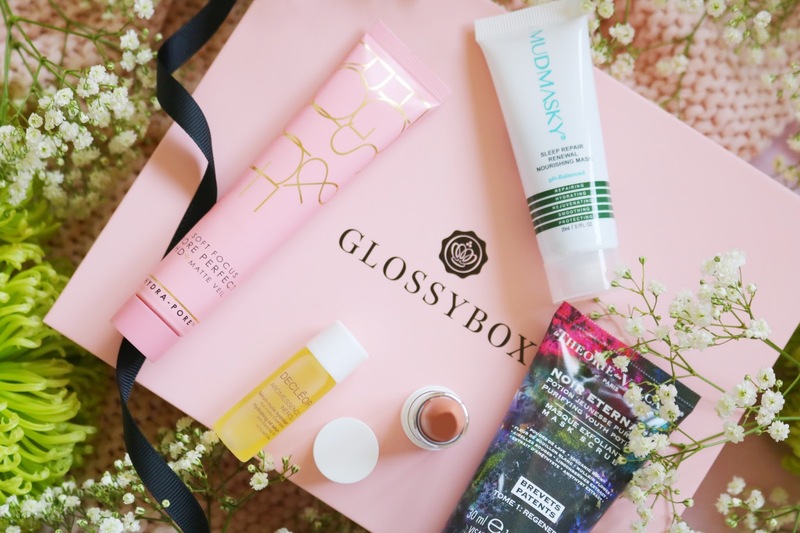 Beauty boxes are some of my favourites to receive and for a long time Glossy Box was one of my favourite subscription boxes and Glossy Box is one of the first! 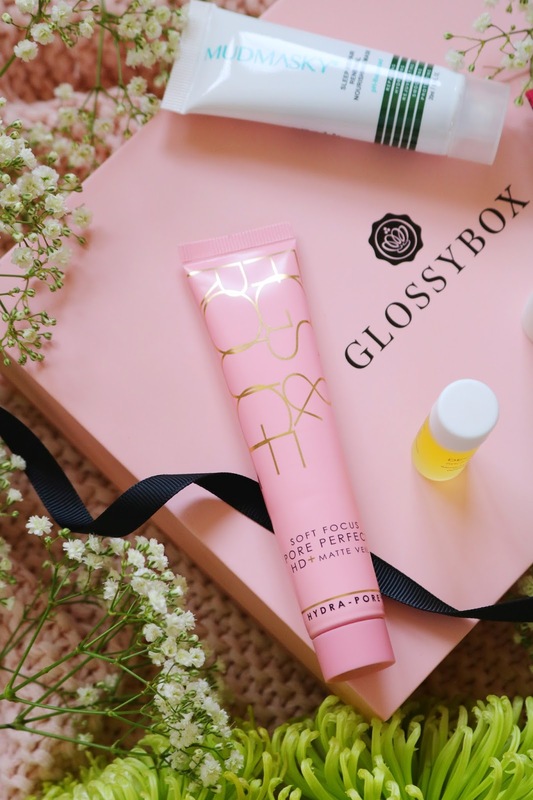 Since the beginning of the trend of subscription boxes, there have been so many that have come to the market but Glossy Box is one of the most well known and the most popular. My March Glossy Box contains five items, three of which are full size which is fantastic! The items you receive might differ as there are a range of 12 items that you might receive in your box. Subscription boxes initially were full of smaller samples so I'm glad that more and more are filled with full sized products as it's not only better value for money but it means that products can be fully tried and tested. The first full size product that caught my eye (mainly because of the gorgeous packaging) is a weightless, matte serum that is designed to minimise the appearance of pores. It's a pink tinted serum that has a silky, gel like texture and it definitely provides a soft, semi-matte canvas for makeup. I've been using it in place of a primer and I'm loving it so far. I think it will be a staple in my skincare and makeup routine during the upcoming spring and summer months. I'm always happy when makeup items are included in subscription boxes because they are the products that make me the most excited, although I do love skincare but I have a whole drawer full of skincare! The lipstick is from the Velvet Ribbon range which has a weightless, semi-matte and satin finish. I love the packaging, the texture is so smooth and creamy and the pigmentation is great! The shade is an almost 'my lips but better' shade with warm, wearable tones which is very natural on me. It would be a great everyday lipstick shade to wear and it's very comfortable to wear. Next up, one of the three skincare items in the March box. 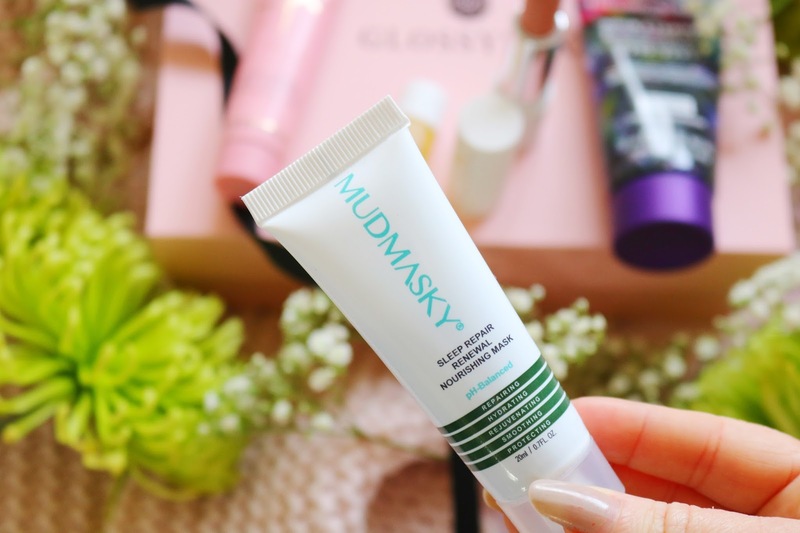 The MudMasky nourishing mask is a repairing, hydrating, rejuvenating, smoothing and protecting mask which is composed of raw, natural ingredients. It smells lovely and I can't wait to try this sample but I hope I don't fall in love with it because it's pretty pricy - although knowing my skin, it will love this expensive mask. Decleor is a brand that pops up in subscription boxes a lot but I've haven't tried the samples very often as they are small samples but I've given this sample a go. It's a lovely facial oil that leaves the skin visibly smooth, hydrated and nourished which is what I love about facial oils as they're so rich, deeply moisturising and perfect for my very dry and sensitive skin. 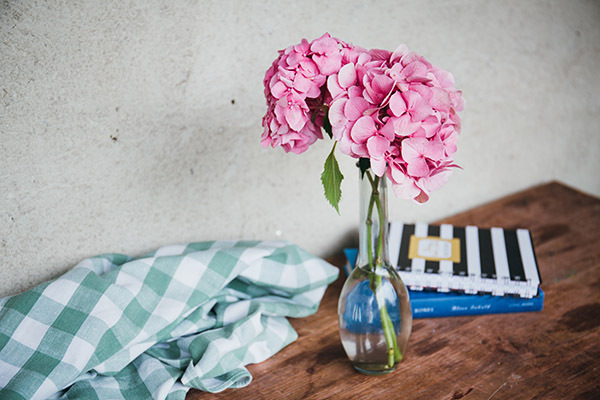 This oil also has such an incredibly lovely scent which is always a plus and it makes for a relaxing skincare routine. The final item is vegan which is great as I'm working towards a fully vegan diet. I love the packaging, I also love the 90.6% vegan natural ingredients and the lack of harsh ingredients. It's a scrub/mask that purifying, smoothing and so lovely to use. The mask leaves my skin so deeply cleansed, smooth and clean so it's perfect for my often congested and slightly oily t-zone. 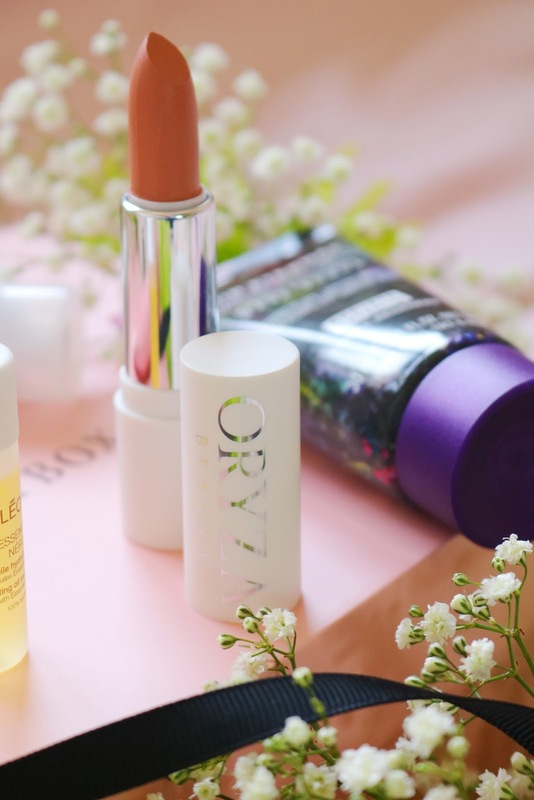 Overall, for my first Glossy Box in years, I'm impressed with the range of brands (some of which I've never heard of), the amazing value for money considering the price of some of the full sized products and the range of items on the whole. I think my favourite item from the box has to be the Figs & Rouge serum! Have you tried any of the Glossy Box boxes? What are your thoughts of subscription boxes in general? These all look like really lovely, high-end products. I'd be well happy with this box. I was actually wondering to myself the other day if Glossybox were still in action. They were everywhere at one point but seem to have fallen off my radar. I hope you enjoy the products! I love glossy box posts!! That lipstick is the perfect shade!! I can't believe you get a full-sized primer and lipstick! This month's box was such amazing value for money. Yay for Decleor!! So good to get that included! I still need to get myself a glossy box, always full of goodies! That lippy is beautiful, so so nice. I would definitely be up for trying it out! fabby box contents! the products look really good this month! There’s a good selection in the box. I love subscription boxes. 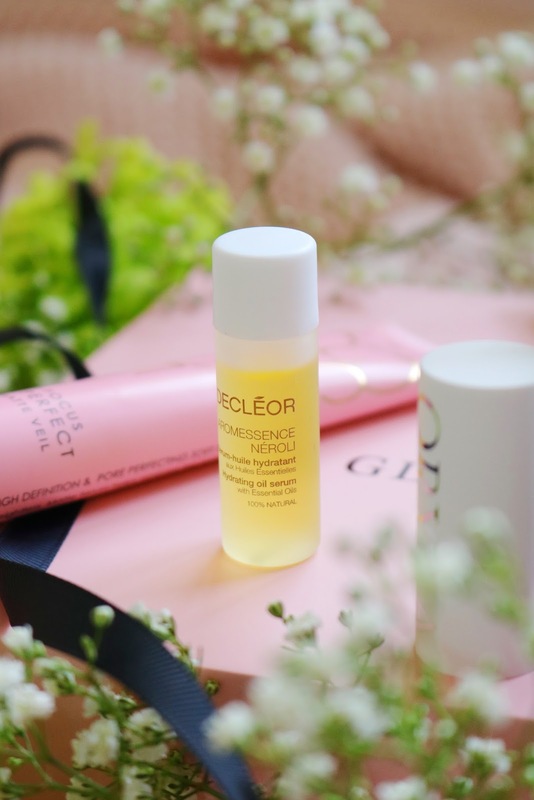 I have tried a few Decleor products and I am a fan! I love the look of that serum! I used to love Glossybox but stopped getting it because I ended up not using a lot of the products - this box looks fab though!